You may have heard that a little film titled Black Panther has been making piles of money after receiving near-universal acclaim from critics and audiences. The Marvel Studios release has been praised for already becoming the highest-grossing superhero film starring a black hero. 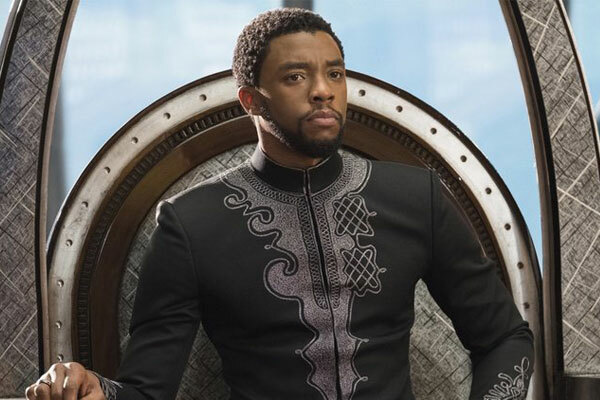 Speaking with the Los Angeles Times, Black Panther star Chadwick Boseman spoke about his pride in playing the superhero and how he refocused his career over the last few years.